Cash flow is King in your personal and business life. The question is how to manage it and how to make it work for you to have your desired lifestyle while you work and in retirement. Just because you make a six figure income does not mean you are wealthy and are financially independent. You have the cash flow to become financially independent. Joining us for our discussion on Cashflow Impact is Albert J Zdenek, Jr. who is in New York City. Albert J Zdenek Jr is the president, chief executive officer, and founder of Traust Sollus. He is a certified public accountant (CPA) and a personal financial specialist (PFS). 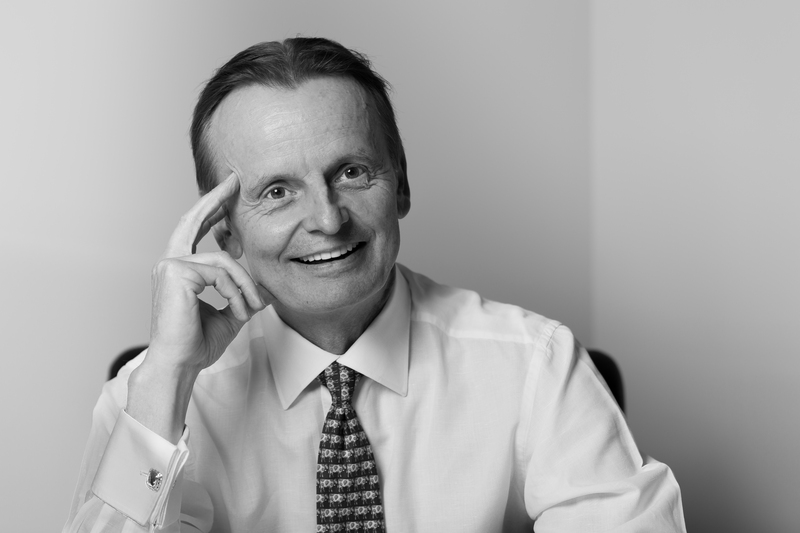 He has over thirty years of experience providing wealth management services to high-net worth individuals, senior executives, physicians, and business owners. Al has been selected to appear in lists of the nation’s top financial advisors and is often quoted in the media about wealth building and wealth management topics. He is often asked to present on wealth management and is a prominent speaker at conferences around the country. He lives in Manhattan and Paris. 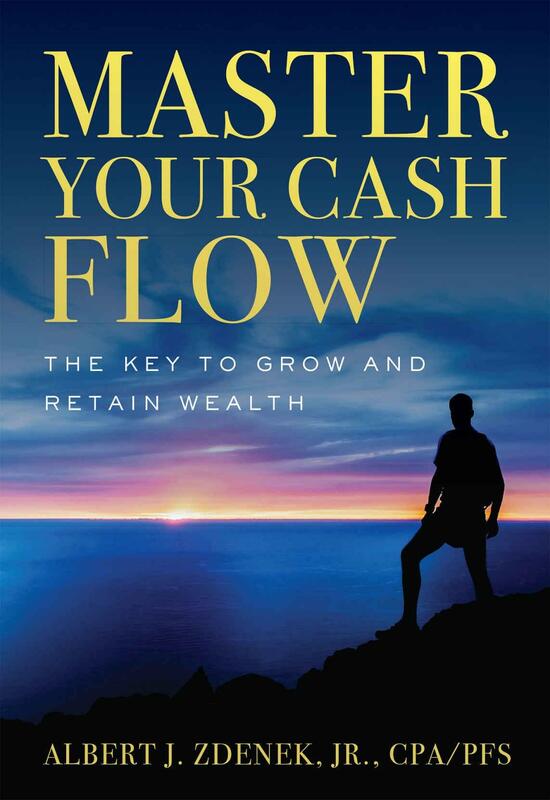 His new book is Master Your Cashflow: The Key To Grow And Retain Wealth.